Numinous and Phlegein LP’s out now! 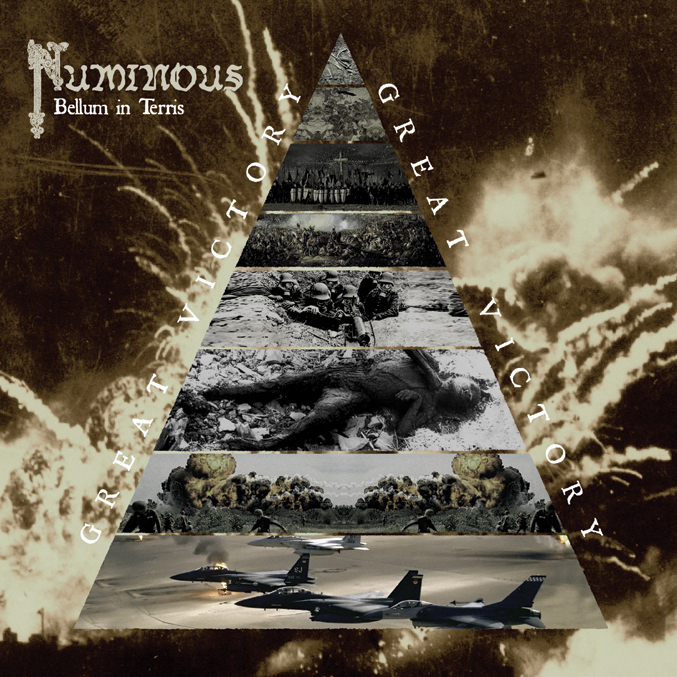 After years of waiting, new release of Numinous comes in form of 2 track ep and debut demo as bonus tracks, together form CD/12″ vinyl release. Follow up to their self titled 2011 album, “Bellum in Terris” is proof there still exists utter antithesis to the pacifist, humanist etc. black metal. Do not miss one of the most interesting Finnish releases emerge in last years! Northern Heritage is proud to present the third full length album of Phlegein titled “Devotion”. Already when band completed their first recording in 2010, Northern Heritage was instantly convinced that this should not remain mere demo tape. Recordings were to be published instantly as a tape/mCD/10″. From masses of Finnish Black Metal of the time, Phlegein stood out with pure undisputed coldness, combined with flawless song and lyric writing. Phlegein always evaded all things trendy and superficial. Peeling the decorative layers of black metal away, to expose utmost core of their vision. None of releases have single gimmick or selling-points, totally unlike in highly commodified black metal of our times. Phlegein’s music, which may seemingly file under rather traditional Finnish Black Metal, holds significantly darker approach compared to many cheerful sounding bands. You will find triumphant feeling when needed, but never joyful. Each recording has progressed forward, including previously unheard elements. Each release goes where previous didn’t yet reach, yet core of bands sound has remained faithful to the original vision. Added variation of songs doesn’t take away the bleak and cold emotion of music. Tighter playing only makes recording to have more impact, but none of the songs are based on display of musical trickery. Heavier moments are introduced are not groovy, but ripping and grim like in old Darkthrone. When eerie keyboard passages drift behind music, it is totally unlike the masses of “atmospheric black metal” crowding the genre with pompous cheesy fantasy-movie soundtrack -esque material. Instead, focus is always razor sharp riff writing, only enhanced with eerie malicious synthesizer tones. 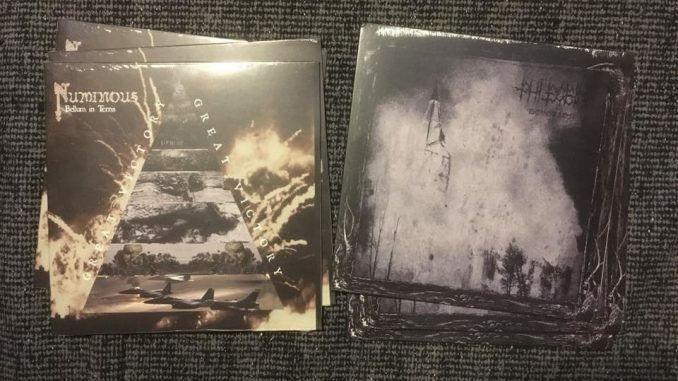 All the way improved production is tight and ripping, but also full of air and space like many of best 90’s Black Metal recordings, and opposed to contemporary fat and thick hi-fi productions values and equally distant from snotty artificial neo-primitivism. Rather than before mentioned Darkthrone, sound of Phlegein could be described to nod towards masterpieces such as Satyricon “Dark Medieval Times” or works of Strid. Everything filtered through members several decades of involvement in Black Metal – dating back till early days of entire genre. “Devotion” consists of 9 tracks, in little over 40 minutes. Album goes through quickly, due lack of any unnecessary filler. From brutal impact of opening track till monumental might of album closure, it is clear the promises music of Phlegein gave in turn of decade have been fulfilled over and over again!